Just as Communist Germany had the Trabant, Yugoslavia had the Yugo, and Communist Russia had the Lada, so did Romania have a national car: the Dacia. The brand and the factory still exist today. In fact, they’re owned by Renault, and are doing pretty well, selling quite decently on the Western markets, since this is a reliable and cheap car. But back to the Communist Dacia cars! 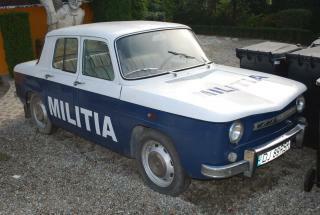 The early models looked quite boxy, and were also used by the national police forces. The factory licensed Renault technology to produce them. The boxy model was only produced for about 1 year, being replaced with the model that became a national symbol: Dacia 1300 (later, Dacia 1310, although they retained their new shape until the 1990s). “Oh, we just use a cat! If the cat is still alive after one week, it means the doors are good enough: enough airs gets in, but the cat can’t get out. What made the Dacia so famous in Communism was that — as with many other material goods — it was very hard to get. When dictator Nicolae Ceausescu decided to pay the country’s external debt in record time, most products manufactured by Romania were destined to be exported to other countries. This meant that Romanians were second-class citizens in their own country: they had to wait in line to get their car, even if they could pay all the money upfront. In fact, many of them are still waiting today to get their dream car, or — more realistic — their money back. The car cost about 70,000 lei in late 80s, the equivalent of US$ 3,900 by some estimates (although the Romanian currency was never convertible to other world currencies during Communism). To be officially on the Communist waiting list for a Dacia, you had to deposit the money in a bank account. 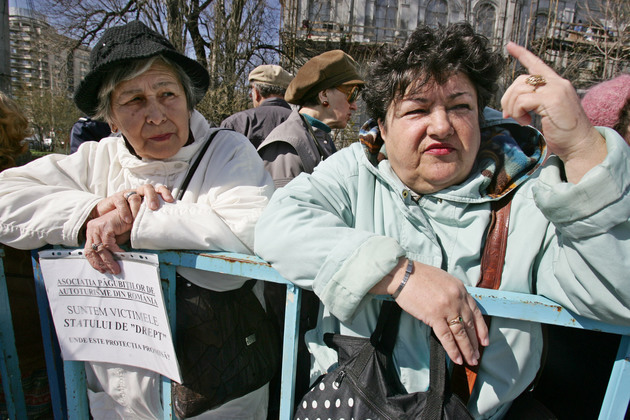 When the anti-Communist Revolution put an abrupt end to the regime in December 1989, there were still about 40,000 people on that waiting list. Unfortunately, soon after the fall of Communism, sky-rocketing inflation and economic collapse meant that their car deposit money could barely buy them a lipstick. So they decided to sue the state, asking for the money back, obviously adjusted with an interest rate that would cover for the rampant inflation. 38,000 of them finally won, and managed to get back most of the money in 2008. However, 2,150 of the people waiting for a Dacia were not so lucky. 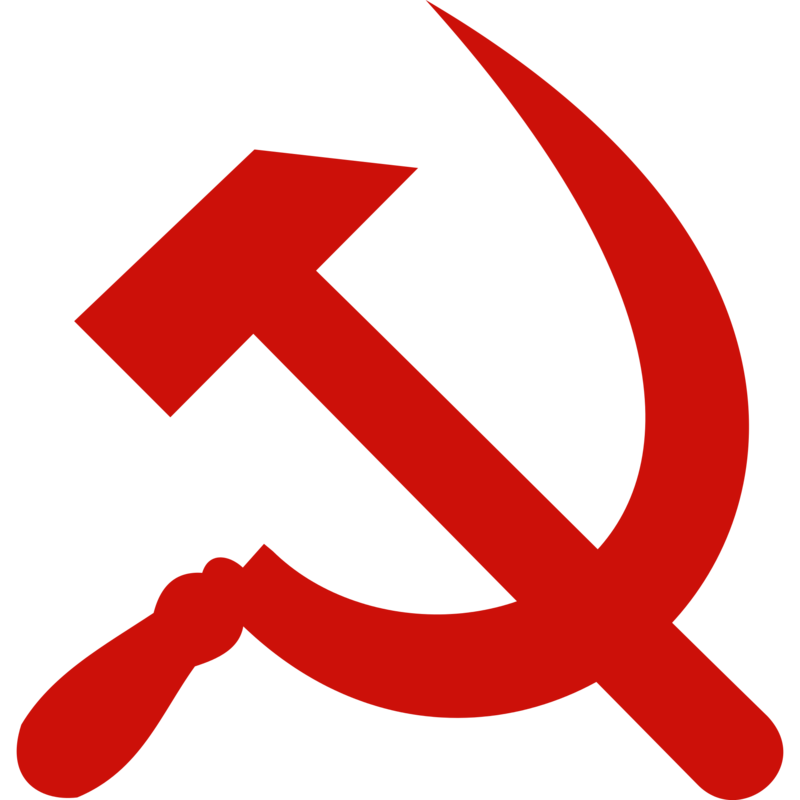 After the Revolution, they were advised to transfer their money from the only Communist bank (CEC) to a new bank (BRD), still owned by the state at that time. Meanwhile, the bank has been privatized, and their situation has been forgotten. Yesterday, they protested in several places in Bucharest, including the Tribunal, asking for justice. Today, old, Communist Dacia can still be spotted on the streets of Bucharest. Many have been sold as scrap metal (the government gave owners a voucher which they could use as down payment for a new car), others have been tuned, while some are simply rotting on the streets.